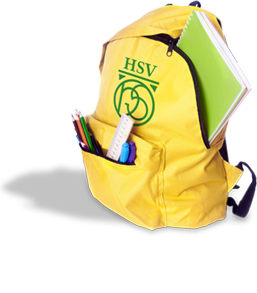 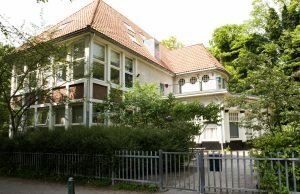 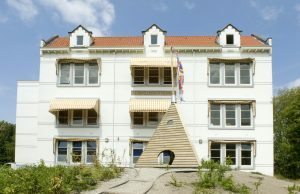 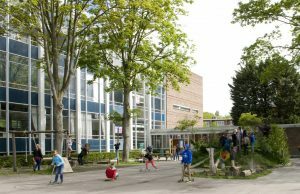 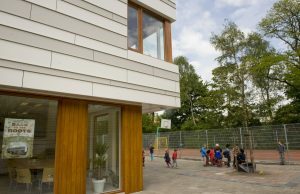 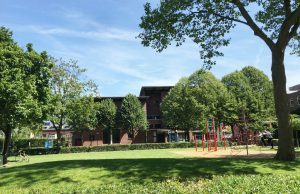 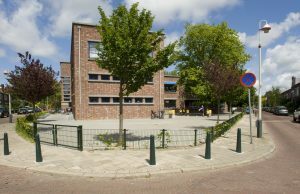 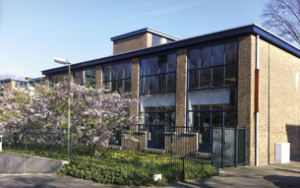 The Lighthouse Special Education was established in 1998 to serve those members of the international community in the Netherlands whose children have special educational needs. 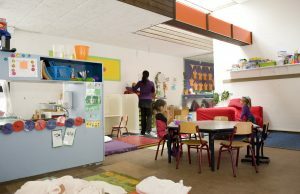 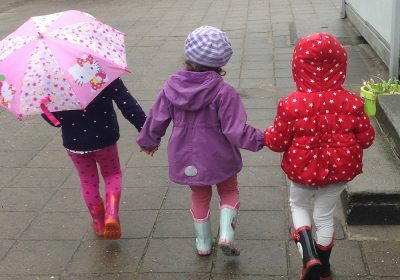 The Three Little Ships International Pre-school offers places to children for one year before they enter the reception class of an international school. 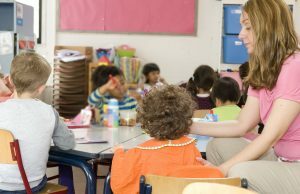 There is also an Early Intervention program for children with special needs.